The boys tried to rob a woman here, in the 900 block of West Cornelia, around 9:15 p.m. on Monday. A mob of young offenders, some believed to be only 8-years-old, has been wreaking havoc around Boystown and Wrigleyville since Friday evening. They’ve torn up restaurants, threatened retailers, and even tried to rob a woman. Two of the punks were detained last night, but perhaps as many as six others remain at large. 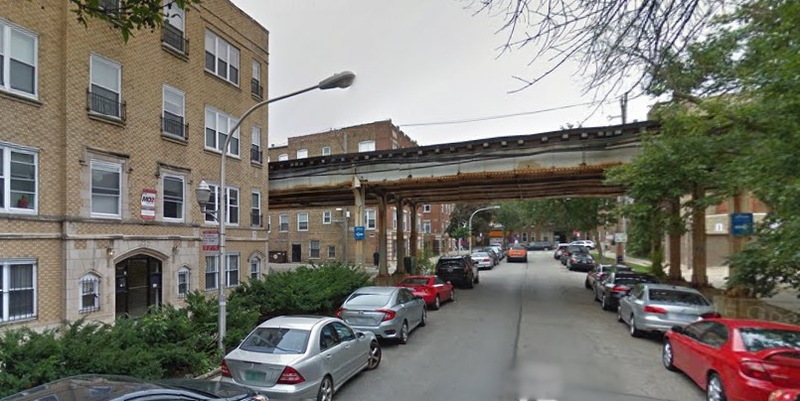 The boys also targeted Belmont Army at 855 West Belmont Monday. 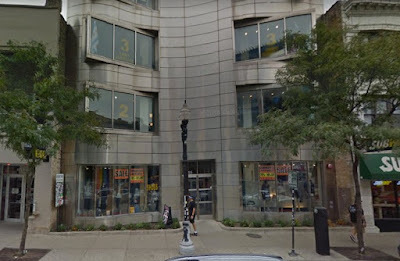 Monday night’s mayhem began around 7:30 p.m. in the 800 block of West Belmont when a group of four boys, all under 15-years-old entered two retail shops. They stole merchandise from one store and threatened the staff at the other. Forty-five minutes later, about six miscreants struck again at shops near Clark and Halsted. 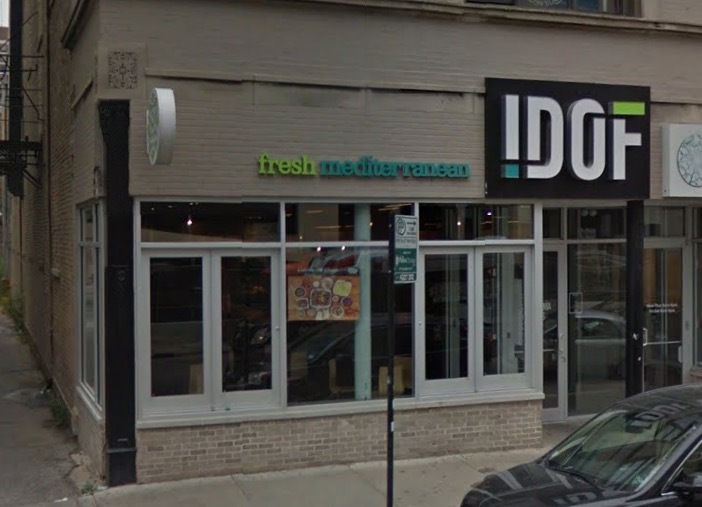 Then, just before 9 p.m., a string of restaurants along Clark Street called 911 to report that a pack of teens had “destroyed” their businesses by throwing tables, chairs, candles, drinks, and other materials before running away. Finally, the crew approached a woman in the 900 block of West Cornelia and tried to rob her of her phone around 9:15 p.m., police said. Six or seven boys, one as young as eight-years-old, swarmed and battered the victim near her home. They fled empty-handed, but the woman was left rattled. All of the victims and witnesses describe the offenders as black boys wearing t-shirts and jeans. One wore a red bandana. Many were carrying backpacks. The boy who led the robbery attempt was wearing a blue Cubs jersey. While cops managed to scoop up a couple of the kids after the mugging attempt, the rest remain at large. On Friday evening, Boystown resident Jack Hamilton saw the crew in action near Belmont and Clark Street. “I was at IDOF and it was just awful. There were three young punks jumping through the windows, throwing their beverages all over the floor and making a mess. It was just awful. I feel so bad for what the local businesses have to put up with,” he said. “I know the manager called the cops, but I doubt they were actually going to show up." Police confirmed Hamilton’s account and said that the same group of boys is believed to be responsible for tearing up the new Target store at 3200 North Clark on Friday evening.